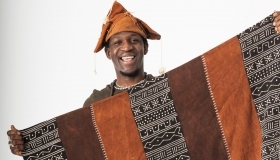 Doni Doni brings unique, handmade, ethically produced crafts from Mali, West Africa to Ireland. 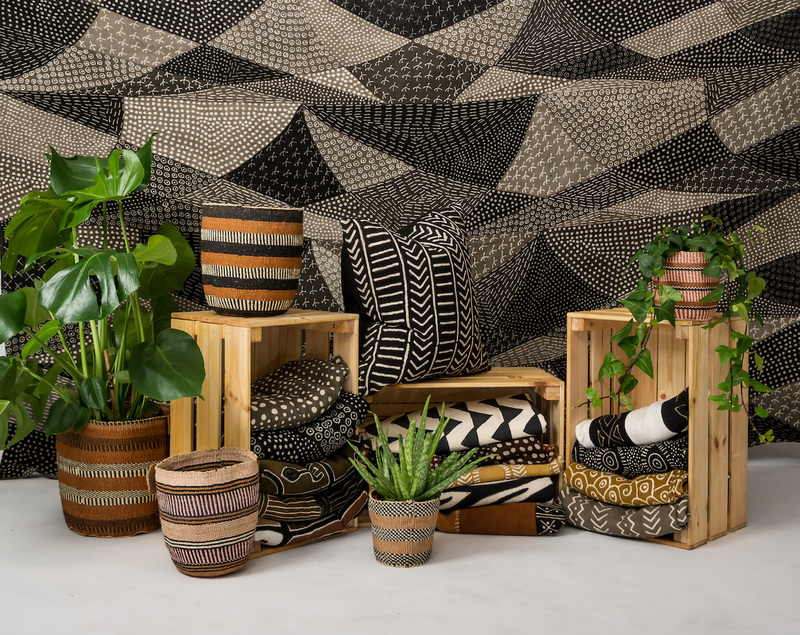 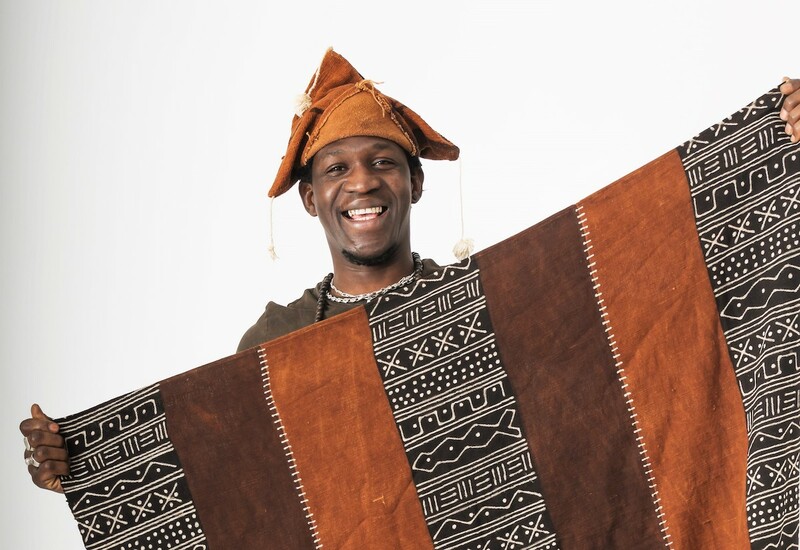 Doni Doni specialises in Bogolan mud cloth, a traditional Malian cloth made from handwoven cotton and dyed using 100% natural pigments from mud, leaves and bark. 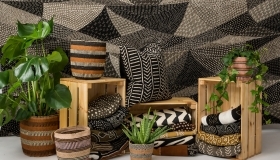 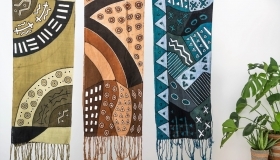 Doni Doni works directly with artists in Mali who use traditional Bogolan dying techniques to create stunning contemporary designs, including scarves, cushion covers, wall hangings and throws. 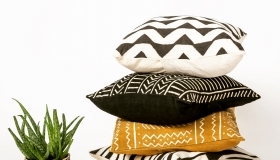 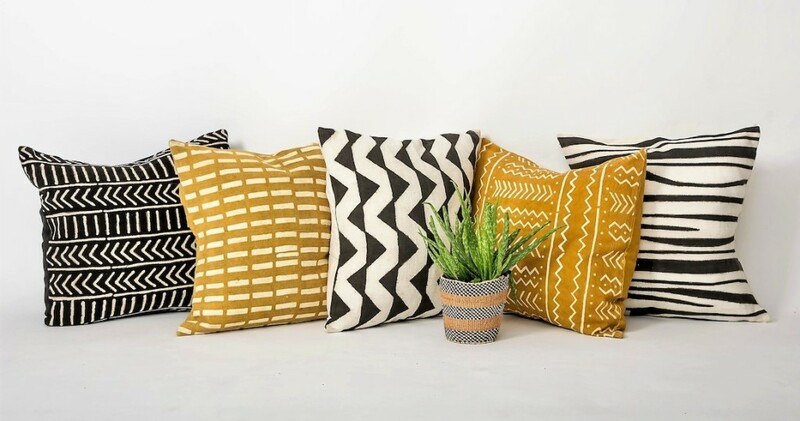 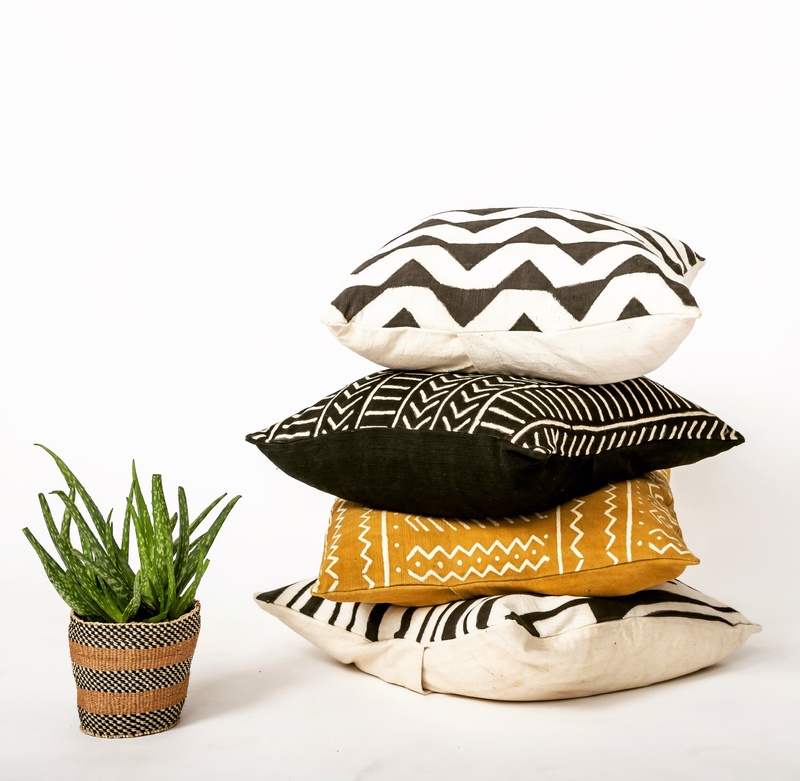 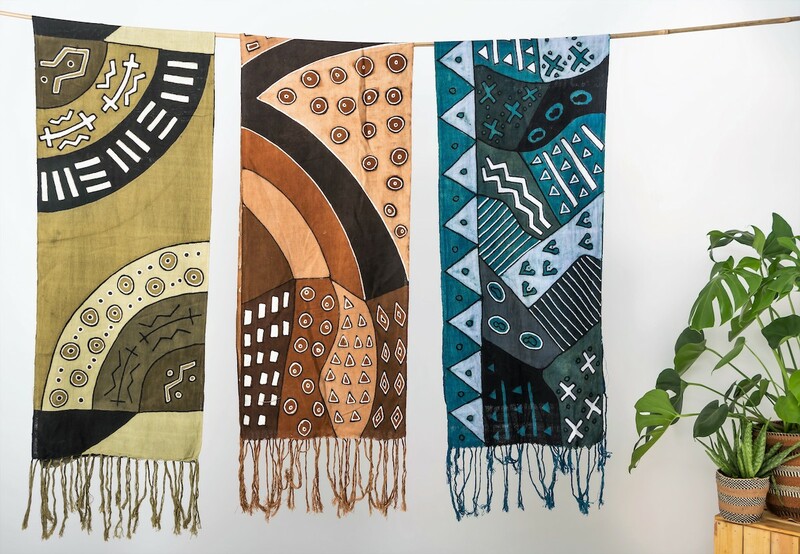 Doni Doni aim to support local, skilled craftspeople in Mali, and promote the beautiful art of Bogolan textile design in Ireland. 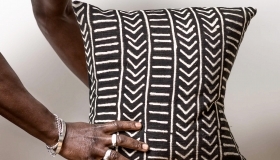 They pay a fair price for all their products and the majority of profits go back into commissioning more work. 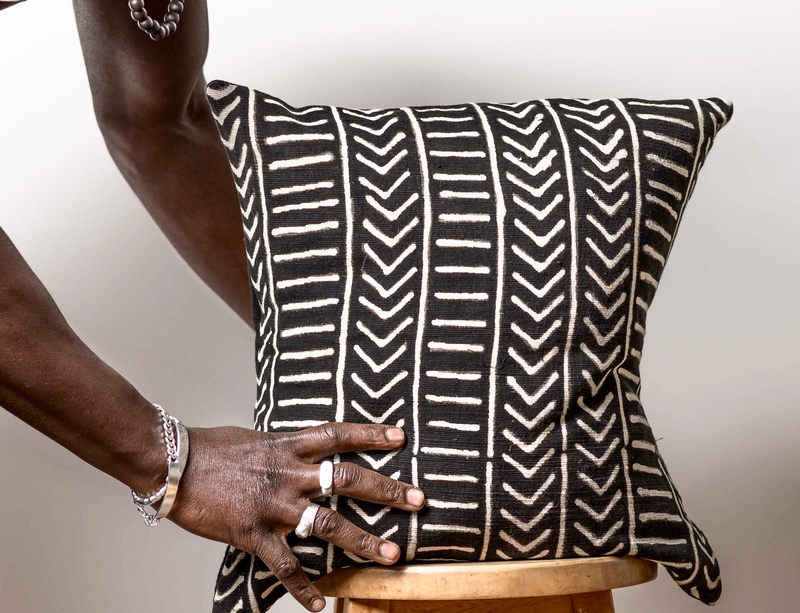 ‘DONI DONI’… is a commonly used expression in the Bambara language which can be roughly translated as ‘softly softly’, ‘take it easy’ or ‘gently does it’.